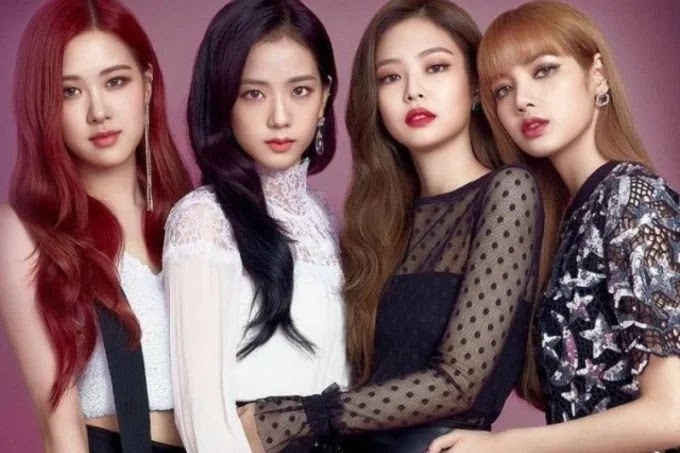 [CLOSED]What is your favorite BLACKPINK member? CLOSED VOTING: What is your favorite BLACKPINK member? What is your favorite BLACKPINK member? *The small interactions of the 'Favorite Member' will set a big vote that will choose the favorite member K-POP!